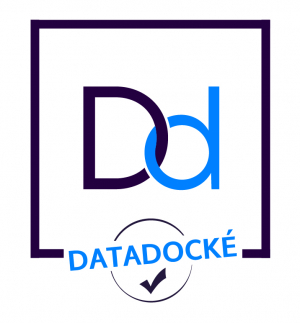 Since 30 June 2007, École des Ponts ParisTech has had so-called “referenceable” status in “datadock”. This status means that it can be included in the reference catalogues of the bodies that fund professional training and can therefore receive match finance or public funding. Datadock is a unique quality database for professional training. It enables the entities within the D2OF “Economic Interest Group” that fund professional training to check that training bodies meet the 6 quality criteria defined by the Law. After registering on datadock, training bodies must provide evidence relating to the 21 indicators set by the funding entities to ensure compliance with the 6 quality criteria. Once this evidence has been verified, the training bodies become “datadocked” by the funding organisations. The latter may then choose to include these training bodies in their reference catalogues.